The four people in the vehicle bailed out near 57th Avenue and Union Hills Drive and were eventually taken into custody. 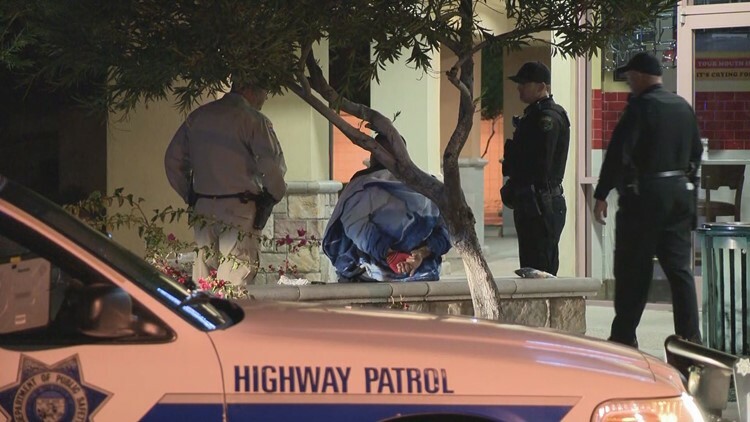 GLENDALE, Ariz. — A group in a stolen car is in custody after a chase in the West Valley that ended in Glendale early Thursday morning, police say. According to Glendale police, DPS troopers attempted to stop the car, but the driver refused to stop leading troopers on a chase around the West Valley. The four people in the vehicle bailed out near 57th Avenue and Union Hills Drive. Police said the four people were eventually arrested and could face charges related to driving a stolen vehicle and fleeing from police.